Consumer interaction with screens has been a long and winding one through the ages of digital revolution. We started out watching mute black and white pictures, first on the big screen and then slowly in our homes as television sets gained popularity over the years. The black and white format was followed by colour tv, with only a select number of channels available to us, in a handful of shades of moving images. Gradually, the number of channels increased through the years as did the colour scheme and pixel range. As colour tv evolved, so did the size of the television sets. Eventually, the big boxed sets gave way to flat screens. Cable tv gave way to big networks. And networks gave way to satellite. Today all of these are giving way to the internet. The meaning of the word ‘screen’ has significantly changed for us today, given that there are screens in all shapes and sizes that have become an integral part of our everyday lives, be it the mobile phones in our pockets, or the big screen displays at airports and metro stations. What remains critical, however, is how these screens are utilized and what is the specific content that they display? The answer to that will give us the answer that we are essentially seeking, i.e. 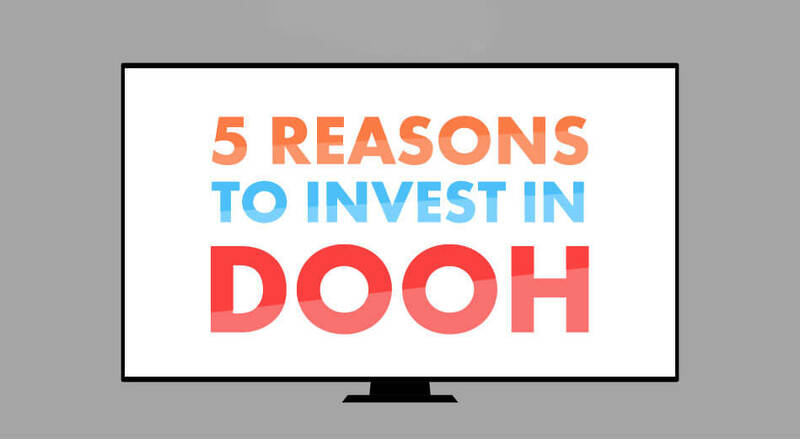 why video advertising is moving from tv to digital. To understand the shift in video advertising we must understand the shift in consumer behavior that influences advertising in the first place. The availability of low cost data rates and improvements in wireless connectivity, in combination with access to a multitude of services available online have made it convenient for the consumer to rely wholly on handheld devices, or devices that allow mobility, such as laptops, tablets, notebooks, and cellular smartphones. Consuming content on the go has become second nature to the daily user and there is no dearth of devices available to enable the same. The biggest threat to television viewing comes from the fact that online services provide cloud-based, on-demand viewing as opposed to the programmed flow of television channels. So that you could be anywhere in the city, or the country, and still not have to depend on a fixed appliance to access entertainment. Moreover, content available over the television is not guaranteed to be of entertainment value to a particular consumer. The Internet solves this problem by allowing each user whatever type of entertainment content they want, which they can find by the simple use of keywords on search engines across apps and websites. 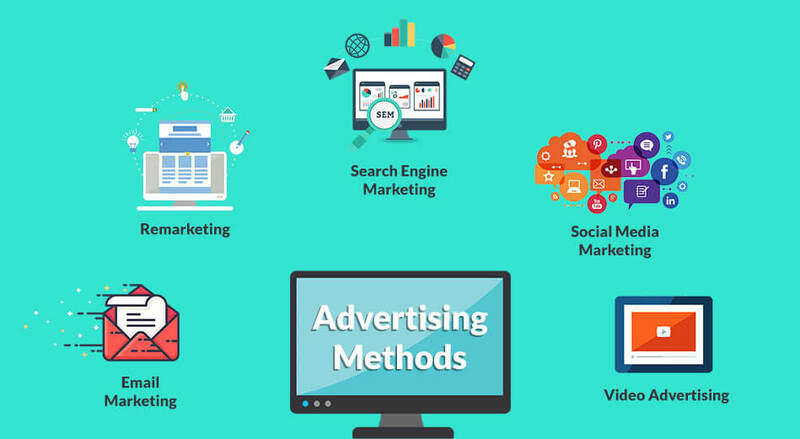 Digital marketing companies cash in on this trend by implementing simple yet effective strategies through search engine optimization, social media marketing, and pay per click advertising. 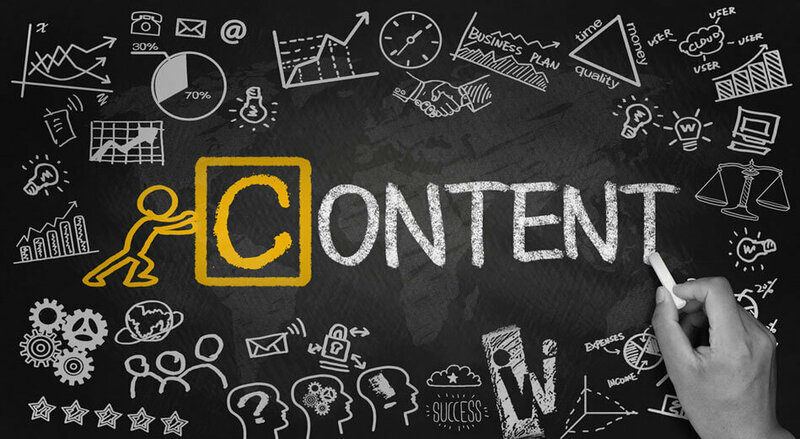 The race to capitalize on Internet viewer-ship will naturally lead to high competition in terms of quality of content, both visually and materially. 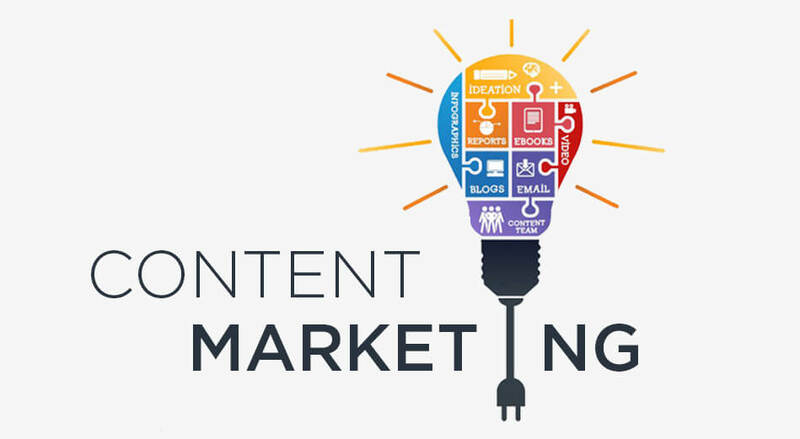 As a result, a host of high quality content is now available today backed by investors and marketers, cashing in on this trend. The most effective promotional content makes use of animation technology, motion graphics, high quality voice-overs, editing techniques, and creative storyboarding to make efficient videos that grab eyeballs. 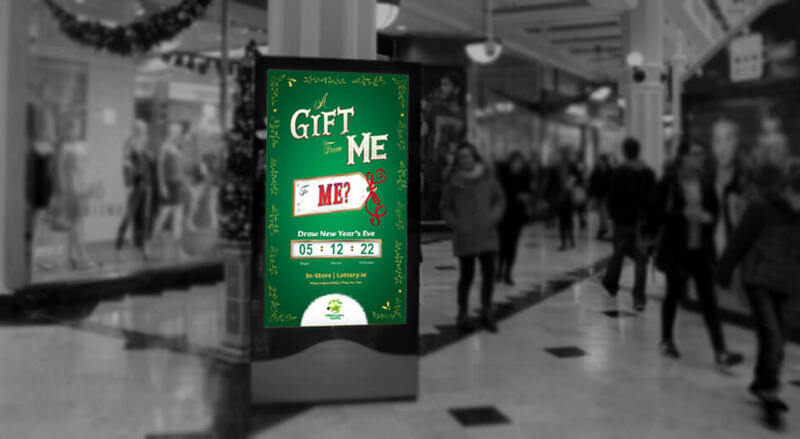 Out of home advertising companies, today are making use of the same production quality to get in touch with the right audience and communicate with prospective clients strategically. The abundance of information available online in video format also means for today’s consumer that they are no longer dependent on the television for knowledge on daily affairs. The everyday user is even consuming news and information online. Add to that the availability of regional content (entertainment, news, or otherwise) in a country as vast and multicultural as India. 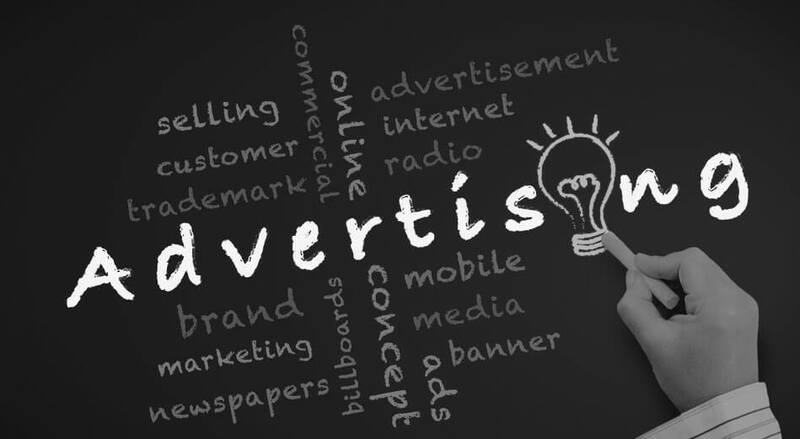 This has allowed brands and advertising units focusing on digital content to target their customers through multiple channels and digital screens while also giving consumers the option to decide what content they consume and what they don’t. While it is true that the television is still the primary screen across households in the country, it is not unexpected that we will soon enter an era where all screens will be working in tandem with one-another and will simply be differentiated on the basis of their size. Viewer engagement with screens, as pointed out earlier, has fundamentally changed over the years. Once upon a time, the screen used to be an outright tool to attract audiences. Today, screens have seamlessly merged into the daily lives of consumers. 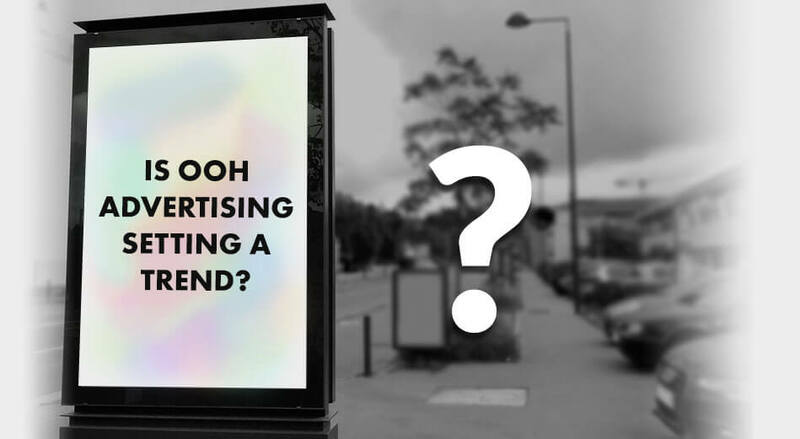 Outdoor advertising is no longer just limited to ad hoardings on bus stops, highways, or shopping complexes. 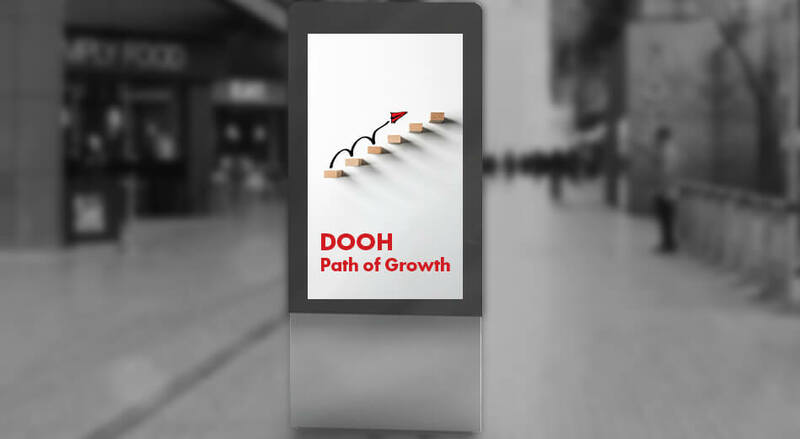 Instead, public places are today abound with digital advertising screens and display walls in addition to the regular posters and hoardings. 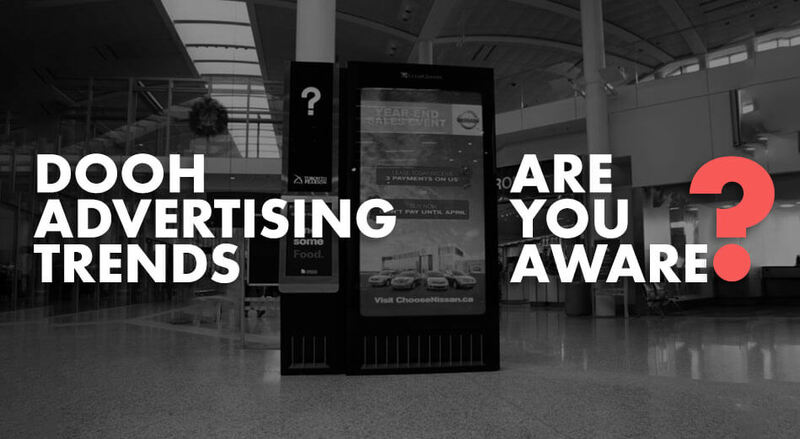 Supermarkets, restaurants, hospitals, cinemas, public transport, salons, waiting rooms, and transit vehicles are all equipped with digital OOH advertising screens that influence the customer at each point of interaction. A report by Cisco predicts that by 2019, out of the total amount of internet traffic transmuted across the world, 80% will constitute of video traffic alone. Thus, the use of social media marketing on platforms such as Facebook and Instagram will effectively take advantage of 80+% of user’s interaction with the digital medium. 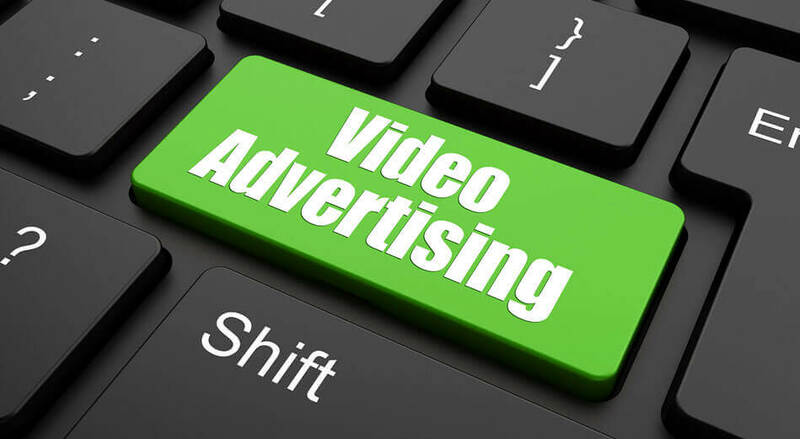 As video advertising crosses new boundaries by the year, businesses and marketers who stay ahead of the game stand to benefit the most out of it. Even though offline commerce continues to dominate online shopping, the truth is that customers out there still turn to their mobile handset for information related to in-store purchases. It could be as simple as searching about a particular product online before buying it from a shop, or perhaps to locate a certain retail store or even to consult the internet in-store, in the actual process of buying a product. Offline shopping is not devoid of internet penetration and this behavioral trait can be tapped into by advertisers. 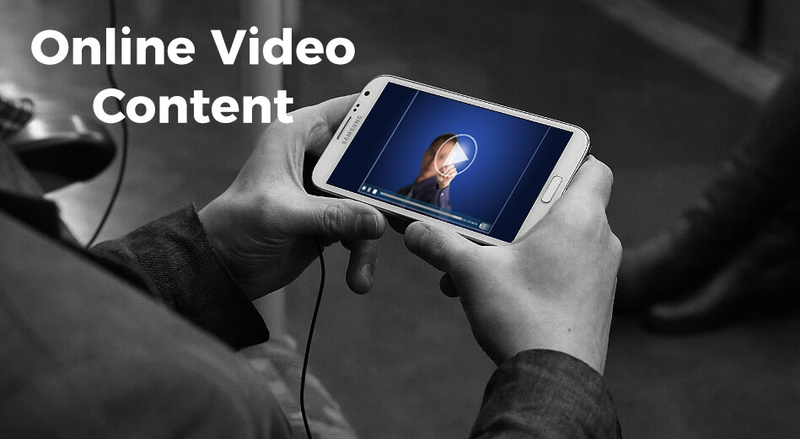 According to comScore, 64% of users are more likely to buy a product after watching a video about it. 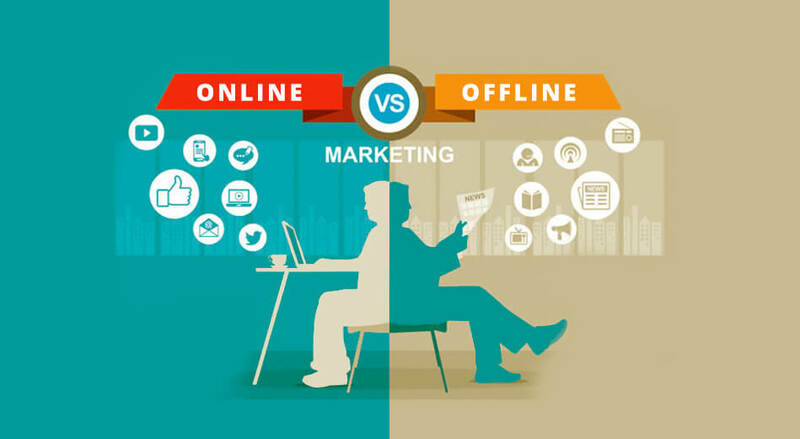 While digital marketers and production units are increasingly understanding the division of audiences in consumption of internet content, they are also not slow to realize the untapped potential of offline consumers. Thanks to user metrics, advertisers are able to meet higher levels of customer personalization and map the applicable campaigns to consumer needs. Up to 90% of sales still take place offline or in-store, coaxing marketers to increasingly explore the various digital points of contact for offline sales. One can attribute a host of other factors to reason why advertising is moving from tv to digital. The end point, however, must be that this, today, is a new era that we know and live in. And that this shift in consumer behavior is to be acted upon to the benefit of both consumers and marketers in order to realise a healthy economy.